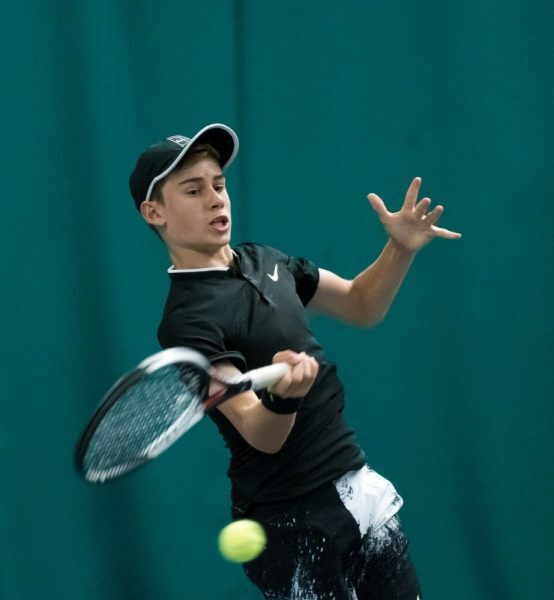 The Junior 4 Nations hosted this year by Tennis Ireland and overseen by Tournament Referee George Stevenson MBE and the staff of the Ulster Branch of Tennis Ireland, will take place Friday to Sunday in CIYMS Tennis Club in Belfast. This event brings Ireland, England, Scotland and Wales together to compete in U12, U14 and U18 age groups. Some of the best players from each of the four nations will be competing across the three days, with 2 boys and 2 girls on a team. These teams will be supported by some of their nations best and most experienced coaches and former players in the role of non-playing captains. The event will be run in a round-robin format with 4 singles rubbers and 2 doubles rubbers making up each match. There will be winners crowned at each age category and an overall winner. Catering will be available at the tennis club each day of the event so spectators are more than welcome to come along and watch the stars of the future compete for their Home Nation. You can keep track of the results HERE as they come in.